We are looking for High quality Window, Door and Conservatory fitters to help with an influx of long term work . We are one of the best companies in the Midlands and only the best quality fitters need apply. You’ll be committed to installing to the highest standard along with providing excellent customer service, and be confident and professional with customers. You’ll have plenty of experience of installing windows, doors and conservatories, and a commitment to doing a high-quality job. You’ll be joining a fast-growing company with a strong local reputation for quality and professionalism and an ambition to be the best in our business. There is also scope for promotion within our growing company. As part of a highly-engaged and determined team. 3 years’ experience as a Lead Fitter of Windows doors and conservatories. Full Time, Permanent, Directly employed, Van and tools Provided. Or Sub contractor positions available too. Salary negotiable £26,000 – £40,000 PA depending on ability. If you’re the Surveyor we’re looking for, you’ll be committed to providing excellent customer service, and be confident and professional with customers. You’ll be organised, methodical, proactive and have the ability to problem solve and think on your feet. 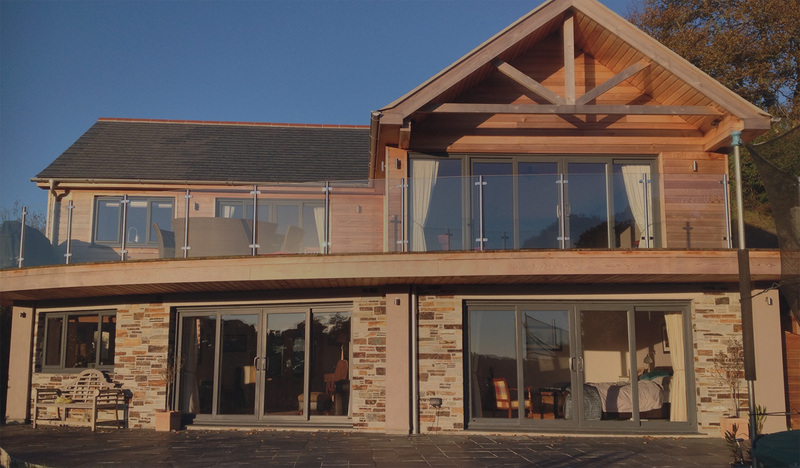 You will have 3 years of Double glazing Surveying experience and preferably have plenty of experience of installing windows, doors and conservatories, and a commitment to doing a high-quality job. You’ll be joining a fast-growing company with a strong local reputation for quality and professionalism and an ambition to be the best in our business. There is also scope for promotion within our growing company. As part of a highly-engaged and determined team, you’ll be responsible for representing our brand and solving customer challenges with windows, doors and conservatories in the Wolverhampton and surrounding areas. 3 years’ experience in Surveying and preferably Fitting Windows doors and conservatories. Salary negotiable £30,000 – £32,000 PA depending on ability. Ensuring the job runs smoothly by liaising with customers and installers.